In my pursuit of great venues for reading and signing books, I found another, last week, in Golden, Colorado. Clear Creek Books is the kind of place you’d have to be as heartless as the Tin Man not to fall for — and that right below the mountain where the big M for the Colorado School of Mines signifies its home. Golden is one of those little Western towns that also makes you understand why folks migrate east to west. It’s, well, small-town America, with charming, turn-of-the century buildings and an inviting downtown and trees glittering with white lights lining the streets for the holidays. But this isn’t Norman Rockwell territory; this is a place that calls for ruggedness, with the Rockies looming nearby to make the point; this is the hometown of Coors. Yet it’s a town where you can well imagine an engineer snow-shoeing to a vegan Tibetan restaurant, and college students finding enough bars to throw a few back. 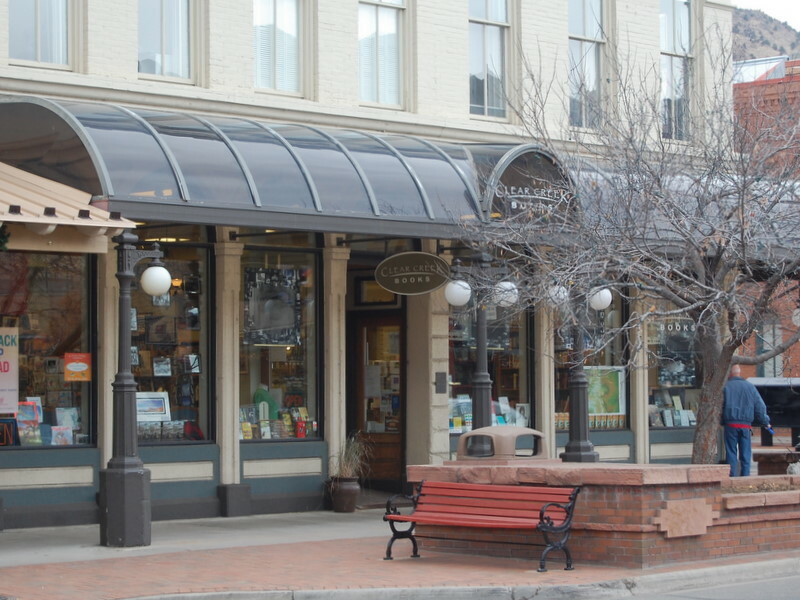 It’s also the hometown of Clear Creek Books, located right on a corner of the main street. With its tall windows, good light, comfy chairs, shelves, and racks of must-peruse books, it is at the town’s heart. 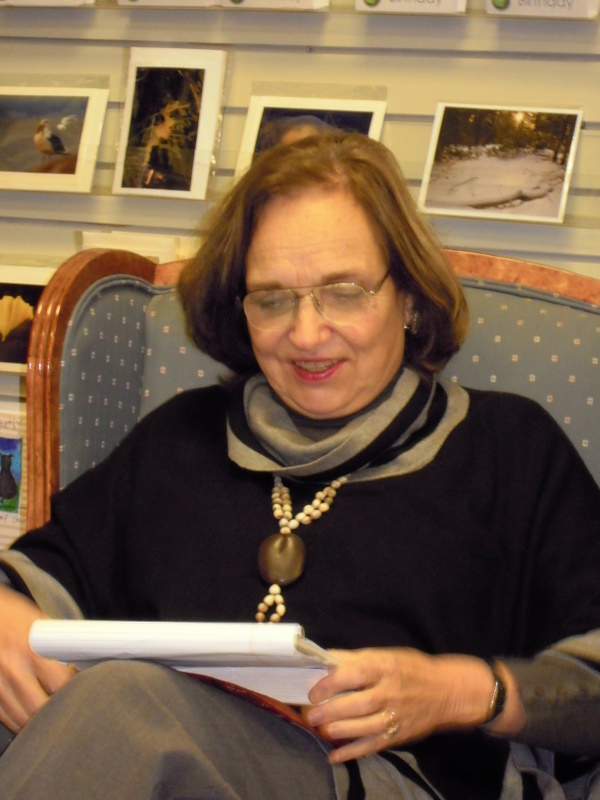 Reading my novel, That Paris Year, there was a dream — from seeing the books artfully displayed in the window, to the delightful townspeople who came to the event, including the local high school French teacher. All were interested in Paris. All were welcoming and asked great questions. I loved Clear Creek Books and all that it represents in the struggling world of indie book sellers, and the indie presses who need them. So it was a bittersweet affair for me to learn that my reading may have been one of the last. The owners can no longer afford their airy downtown space and are planning to close shop at the end of December. In the best-case scenario, they will move to another location and not shutter their operation for good.